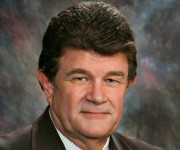 From 2003 to 2011, Dave Bradley represented what was then Tucson’s Legislative District 28 in the Arizona House of Representatives. Planned Parenthood Advocates of Arizona had the opportunity to speak with him during his campaigns for Arizona State Senate in both 2012 and 2014. During this time, Sen. Bradley has been a tireless advocate for health care and education access and equity. He was kind enough to take the time for this interview with us on July 12, 2016. When we first interviewed Bruce Wheeler in 2012, he demonstrated his commitment to reproductive justice and access to family planning health care services. In 2014, he seeks to serve another term representing the the eastern Tucson region that is Legislative District 10. In addition to a continued strong stance on reproductive justice, Mr. Wheeler has stressed issues such as public education and the problem of discrimination against the LGBTQ community as key issues in his campaign. Mr. Wheeler took the time for an interview on August 4, 2014. I am more committed than ever because of critically important personal and policy issues at risk in Arizona. What has given me hope, in spite of horrible legislation proposed and passed, is that some of that horrible agenda has suffered setbacks due to public awareness and pressure, as well as a handful of significant successes by progressive legislators. The passage of Medicaid expansion was transformative. We now have more than 330,000 Arizonans with health insurance who previously did not. 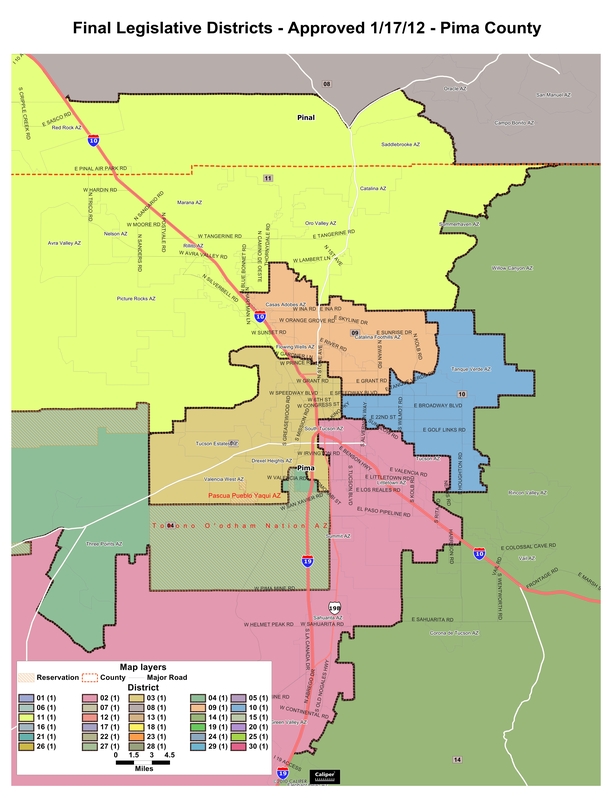 Incumbent state Senator David Bradley, who Planned Parenthood Advocates of Arizona interviewed in 2012, is seeking once again to represent the interests of Legislative District 10 — an area that includes much of eastern Tucson and portions of central Tucson — in the Arizona legislature. During his most recent term, he has sponsored or co-sponsored a number of bills designed to reverse state-mandated barriers to abortion access and to provide accurate, accessible health care for Arizonans. Mr. Bradley kindly took the time to participate in this interview on July 10, 2014. Medicaid expansion and the creation of the new child welfare agency were both positive and hopeful accomplishments of this legislative term. The existence of a reasonable center in the legislature is also reason to be positive about the legislative session. Much, of course, rides on the governor’s race this year, with hope that a reasonable individual is elected. Last legislative session, you voted against HB 2284, the warrantless inspection bill, which now permits the health department to inspect abortion clinics without a warrant. How do you explain to constituents the unique nature of abortion care and the need for heightened privacy and safety for patients? David Bradley is a candidate for the Arizona State Senate. He seeks to represent Legislative District 10, which includes portions of central and eastern Tucson. While the legislative district numbers may have recently changed, Bradley has already dedicated several years of legislative service to those who live in the Tucson area. He was generous enough to take the time for an interview with PPAA on September 1, 2012. Briefly, I am a 55-year resident of Arizona with 36 years as a Tucsonan, married with four children and six grandchildren. After I was discharged from the Navy, I began my career in behavioral health and child welfare. 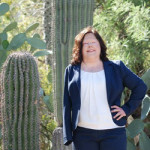 Most recently I was the CEO of La Paloma Family Services, Inc. for nearly 20 years and am currently working for La Frontera Arizona as its chief development officer. I served in the State House of Representatives for eight years from 2003 to 2011.